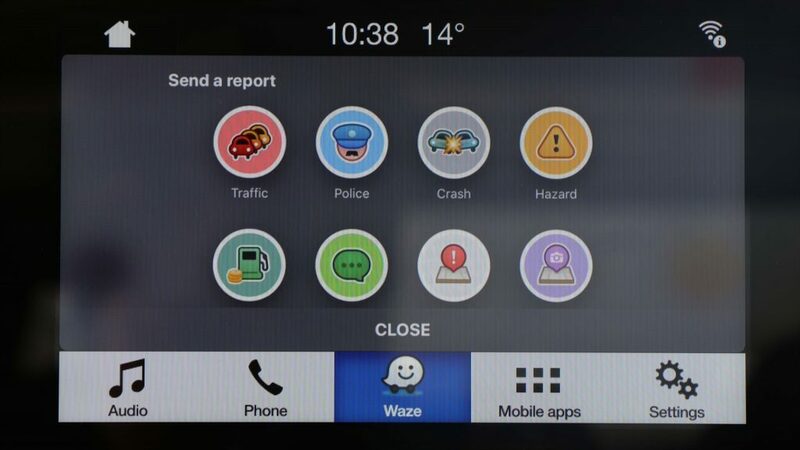 Waze users in South Africa can now project the app’s real-time traffic and navigation service onto the touch screen in Ford vehicles via SYNC 3 AppLink and control it through voice command. For owners of Ford SYNC 3-equipped vehicles, this allows easier access to features including finding the quickest traffic routes and reporting traffic accidents. 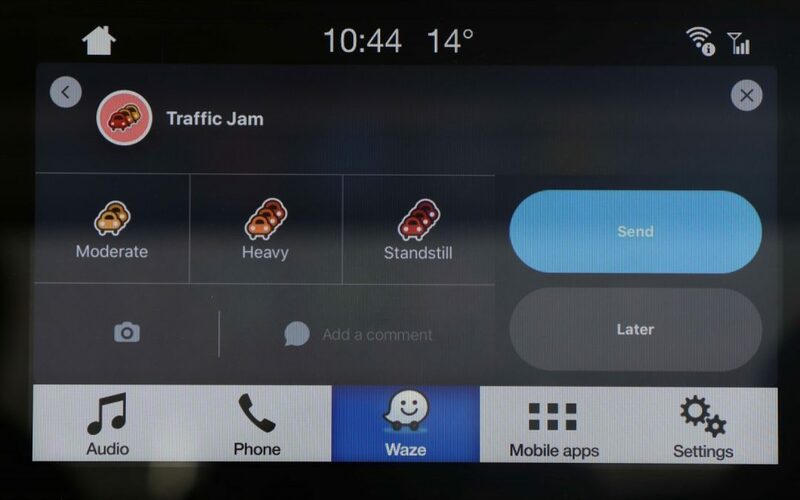 “We are excited to finally be able to enhance the Waze experience for our customers in South Africa, with Ford SYNC 3 through AppLink says Doreen Mashinini, General Manager, Marketing at Ford Motor Company of Southern Africa.